The best time to boost your Dutch could be summer! How does your Dutch teacher hypnotize you? 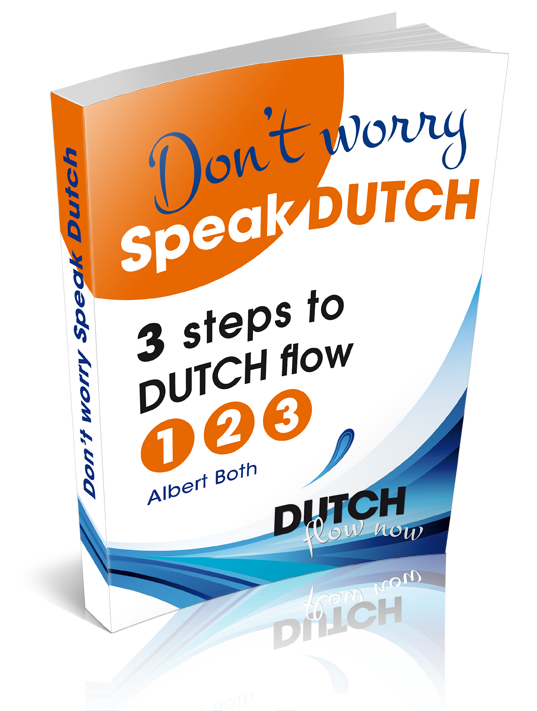 How to expand your business Dutch, fast!